The holidays are on the way, and there’s still time to get the perfect gift for the Pit Bull lover in your life. If you know someone who adores Pit Bulls, you know how easy it is to become obsessed with these smiling, goofy, family-loving nanny dogs who would do just about anything for their humans. With Christmas, Hanukkah, and all the other winter holidays coming up, any Pit Bull owner would be thrilled to unwrap presents that honor their favorite pooches. 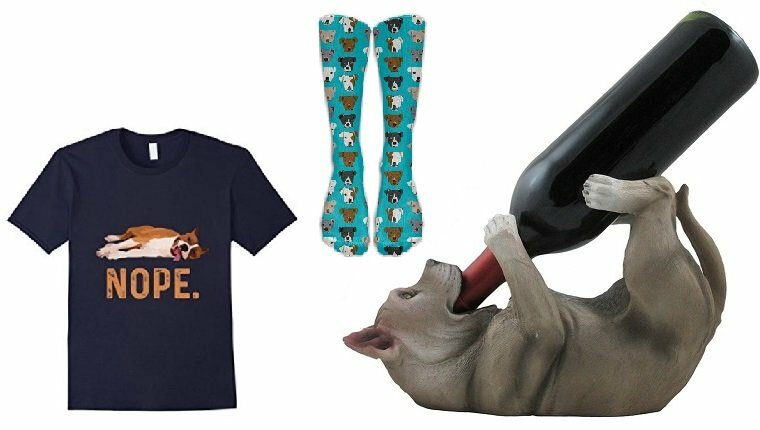 Here are 9 holiday gift ideas for Pit Bull lovers that will have both humans and dogs barking for joy! 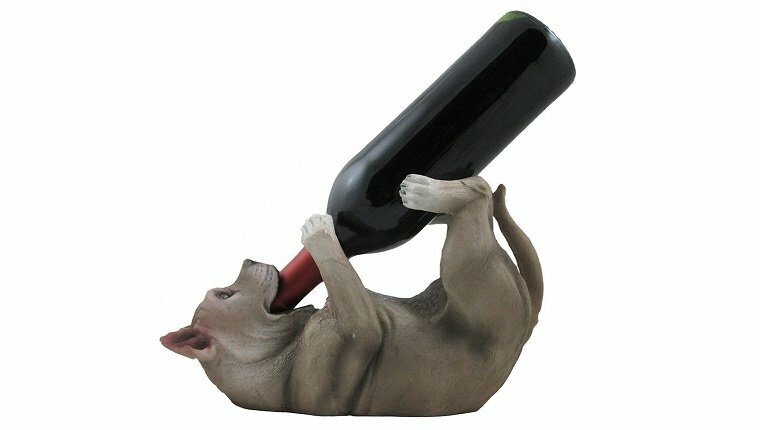 Real life Pit Bulls aren’t allowed to drink alcohol, but this adorable Pit Bull statue will be happy to hold your bottle for you! You can buy it on Amazon here! Nothing says, “I’m grumpy until I finish my coffee,” like a snarky mug. 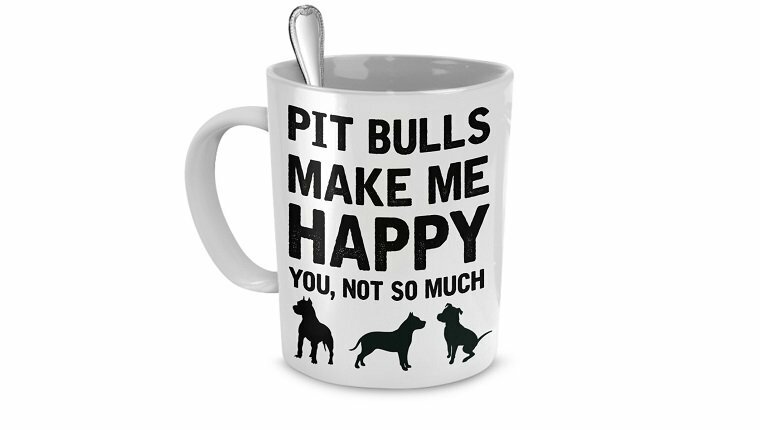 This cup will let you get caffeinated in peace while letting everyone else know that they aren’t welcome in your personal bubble unless they are a Pit Bull! You can buy it on Amazon here! Pit Bulls come in plenty of colors, and they’re all beautiful. 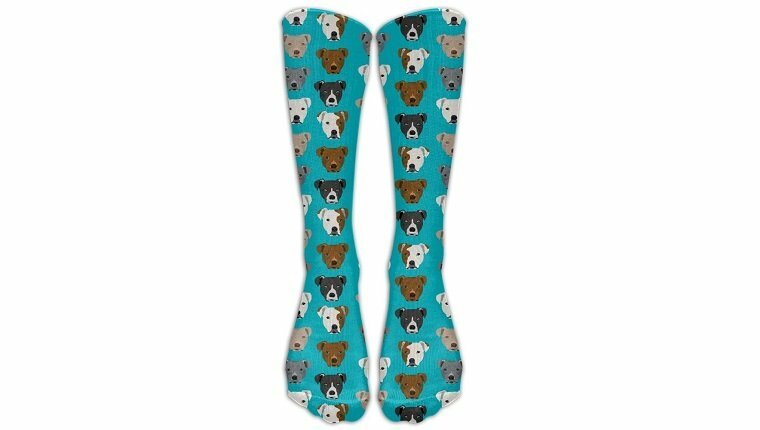 These socks will let everyone who takes a gander at your feet admire gorgeous Pit Bull faces while you keep your toes nice and toasty. You can buy them on Amazon here! 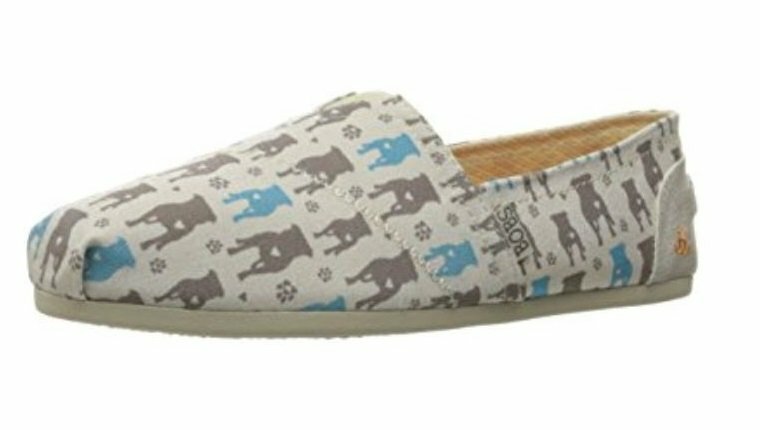 These sweet kicks from Sketchers are comfy for walking alone or with your Pit Bull pup, especially if your walk-loving pooch isn’t willing to wait for you to fumble around with laces. You can buy them on Amazon here! Sometimes you just don’t feel like going for a walk. 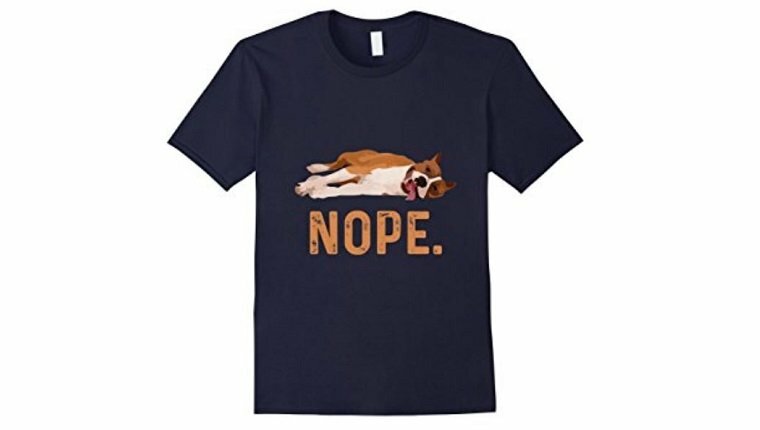 Let everyone know you’re staying in and being a couch potato today with this funny “Nope.” Pit Bull shirt! You can buy it on Amazon here! There’s a reason Pit Bulls are called nanny dogs. 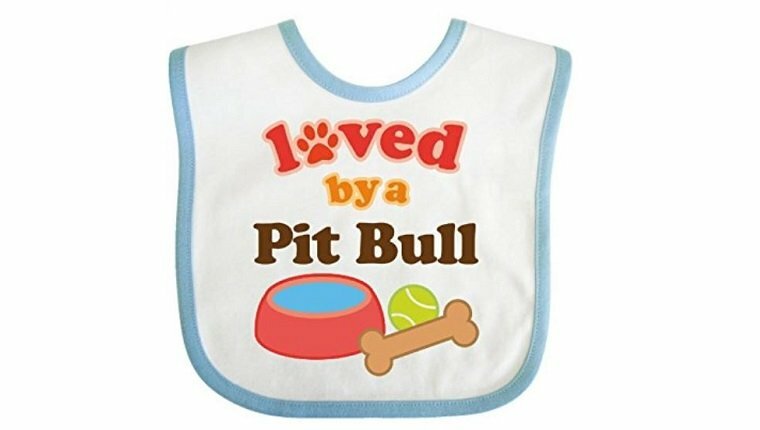 All the other babies will be jealous of your bundle of joy when they see this cute baby bib that lets them know your nanny dog is always on duty. You can buy it on Amazon here! 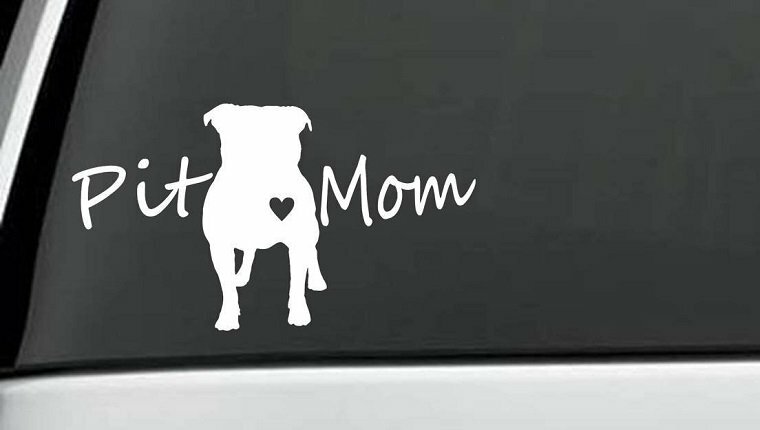 Even when your Pit Bull isn’t hanging a long, slobbery tongue out the window of your car, you can still broadcast your love of Pits to other drivers with this Pit Mom decal. You can buy it on Amazon here! Grabbing a leash, your keys, and poop bags is a hassle when you’ve got a Pit Bull that needs to go potty. 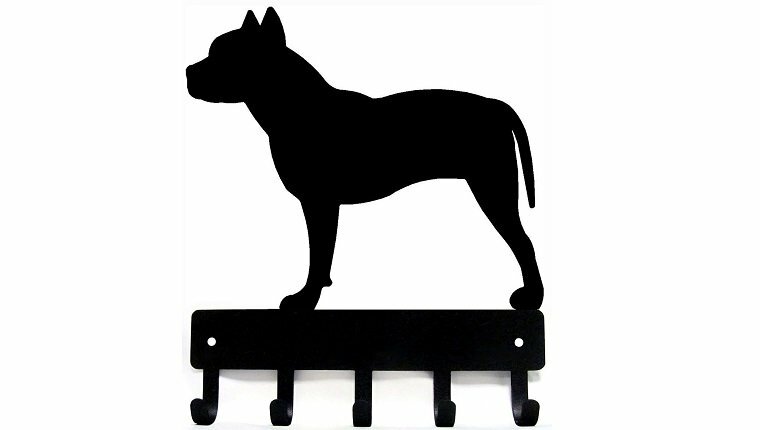 Cut down on search time by keeping all of your walk accouterments in one place with this Pit Bull key and leash rack! You can buy it on Amazon here! 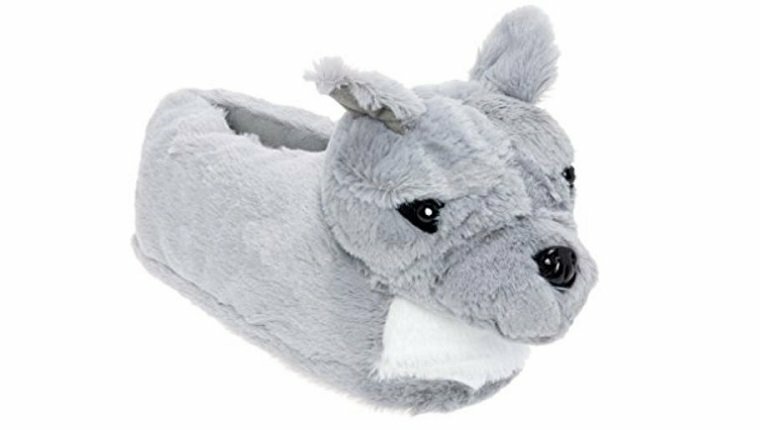 Keep your feet warm and adorable while you wander around the house with these Blue Nose Pit Bull slippers. They’re so cute, you may need to stop walking and pet them. You can buy them on Amazon here! What other Pit Bull holiday gifts would you recommend? Let us know in the comments below!